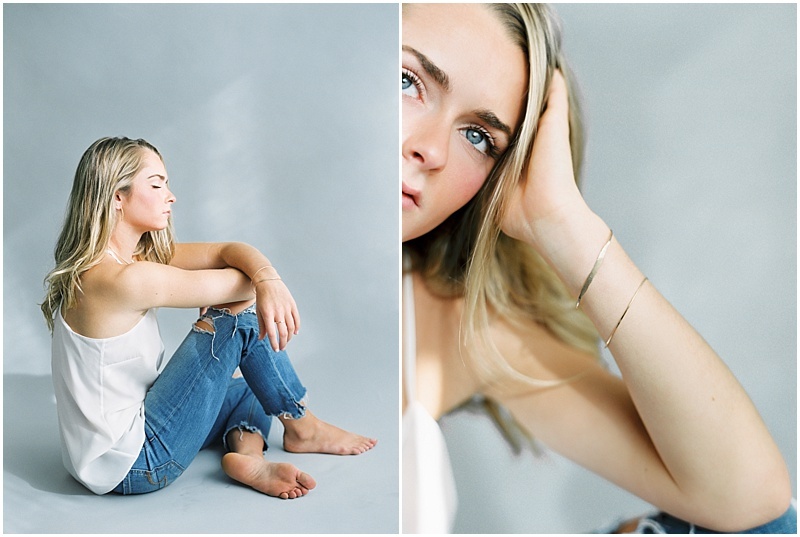 Earlier this month, I had the honor of styling and shooting some delicate gold jewelry for designer Sarah Briggs. What a doll she is to work with, and oh how I love her fine gold treasures! Sarah’s pieces are very wearable, minimal and architectural in design…which is right up my style alley. I photographed the entire morning in my studio here in Southern Oregon, and kept the styling simple and raw to play off the design in Sarah’s pieces. What a wonderful way to spend my morning! Senior Sessions: Let's Adventure Together!